In a dramatic move which has rocked the LGBTQ community, leading LGBT rights charity Stonewall has announced that they will not be taking part in Pride in London this year. The breakdown in relations follows a CAB (Community Advisory Board) report which raised concerns about a lack of BAME representation within Pride. 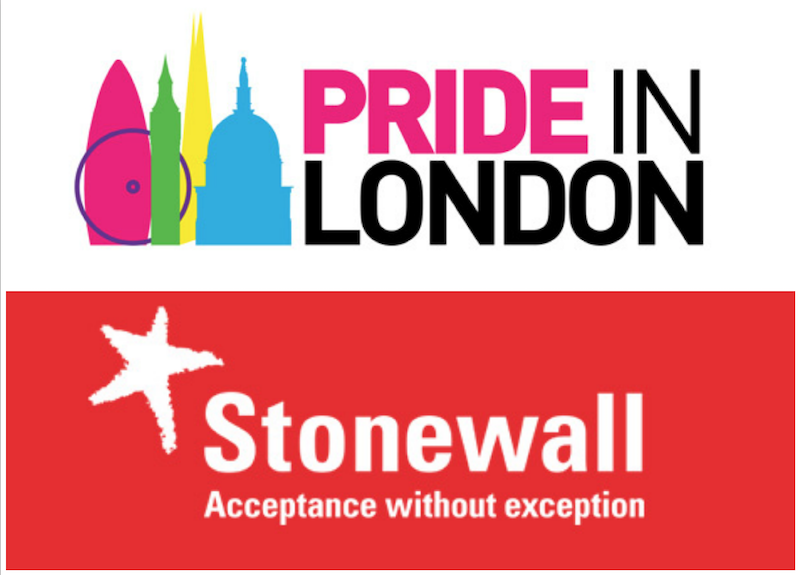 Commenting that Pride in London had ignored “concerns about the lack of diversity and inclusion”, Stonewall went on to say that “it is vital that organisations listen to those they represent and respond with an openness to improve and change”. Stonewall will now play a larger role in UK Black Pride, including making funds available to 75 young people to travel to the event. “We will always welcome Stonewall to march with pride in the Parade, and we welcome its team at the many community-driven events that will take place this year, at the Pride Festival. “Embracing diversity in all its forms, and supporting an unbelievable number of different organisations is at the heart of what we’ve set out to do this year. 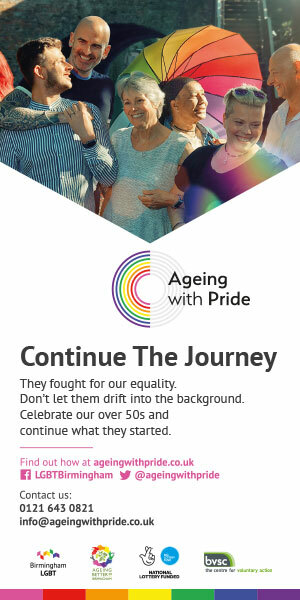 We are working closely with the Community Advisory Board and we are dedicated to making Pride a success for all our communities; from those who have never been involved to those who come back year-on-year, to celebrate, to protest and to march for equality. DIVA and OutNews Global Publisher Linda Riley commented, “I am saddened that two such large, well-respected organisations have fallen out. I believe that our community achieves more and works best with we stand together. As publisher of both DIVA and OutNews Global I stand ready to do anything and everything I can to help bring about a rapprochement. “This year, with strong support from Stonewall, to ensure that no BAME LGBTQI person is left behind, we’ve grown our team and festival. “We’re thrilled to have the continued and extended support of organisations like Stonewall to ensure UK Black Pride’s work to support BAME LGBTQI people reaches an even wider audience. “As a volunteer-led community group, we stand open to collaborating with those who acknowledge the urgency of our work to overcome systemic barriers to liberation, and those who understand there can be no pride in lip service or exclusion. “We encourage organisers of every Pride event – from the biggest to the smallest – to use this opportunity to listen and implement measures that meaningfully engage and include diverse LGBTQI community groups.